– recordings—by Villanova faculty and by University President the Rev. Peter M. Donohue, OSA, PhD, ’75 CLAS. 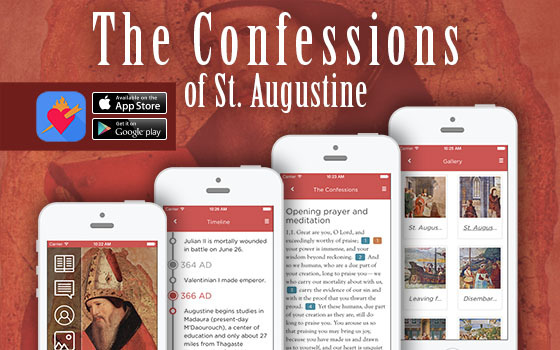 University professionals from the Augustine and Culture Seminar Program (ACSP), the Department of Computing Sciences, The Augustinian Institute at Villanova, and University Information Technologies (UNIT) collaborated to create this powerful app that expands students’ ability to understand and analyze the text (See press release for details).